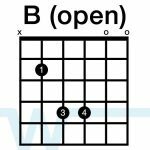 In our song video and resources, we are playing in E, which is the same key as the album version. I’m having a hard time barring the 5th and 6th string with just my first finger. Any tips? Sorry for so many questions. Thank you for your time! Thanks for your tutorials. Headed to Africa today with some of your guitar licks! PS-Ever open to leading worship at one of our trips? Hi Maury! Thanks – I’m glad my tutorials are helpful to you. Have a great trip to Africa! I’d definitely be interested in leading worship with you guys. I lead here every weekend, so I’d have to work it out with scheduling and stuff. When you get back, let’s get in touch – I’d love to hear more about what you’re doing. 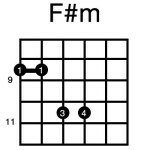 For B, hold down the E and A strings with your index finger on the 2nd fret. 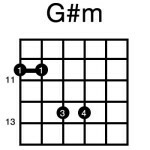 Then hold down the G and B strings with your 3 and 4 fingers on the 4th fret. Let the other two strings (B and E) ring out. Thanks a bunch for your advice with muting the e string on the c#m and B. That really helped me as I was starting out. I’m finally starting to be able to bar the top two strings without muting them. You’re tutorial ROCKS! Please continue to make them. Thanks! the intro is not the same as the chorus..? what am i missing from you playing it and learning it from your tutorial..? 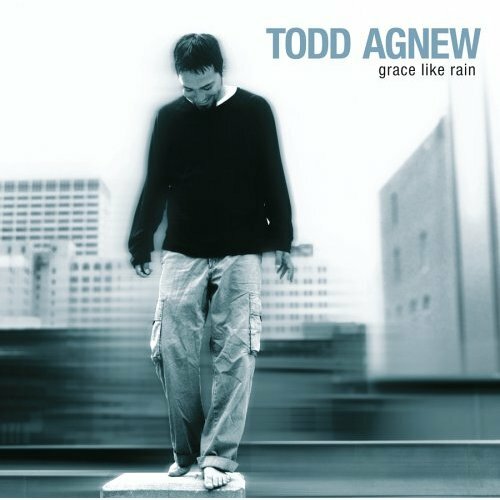 Do you have chord charts for this song (Grace Like Rain – Todd Agnew)? Hi Chris – not yet, but I’m working on making all these songs available. Hey Brian, I use PCO for planning our services, and I love the Chord Pro feature. Worshiptogether.com even has a button that adds the song to your PCO account, and it adds a simple text download of the song in chord pro too. Very time saving. Do you guys happen to provide Chord Pro downloads?